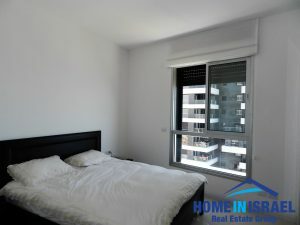 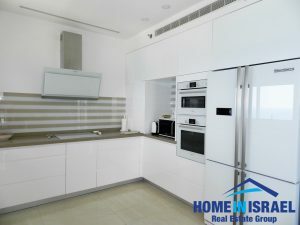 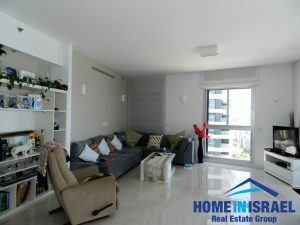 For rent a luxury 5 room apartment converted to 4 in the Lagoon project in South Beach. 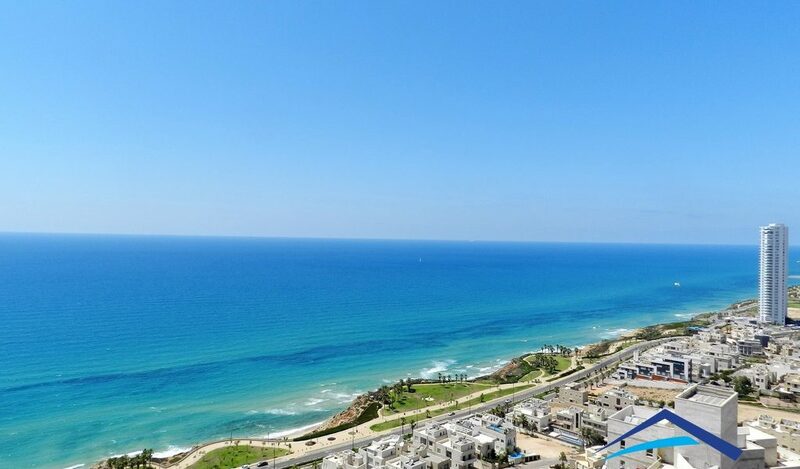 The apartment is on a high floor. 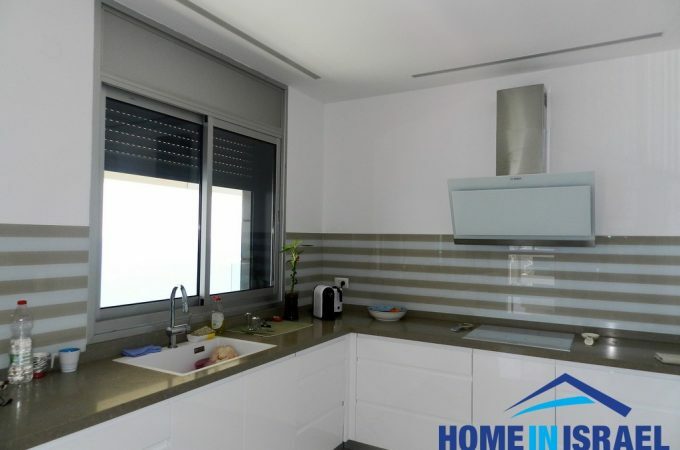 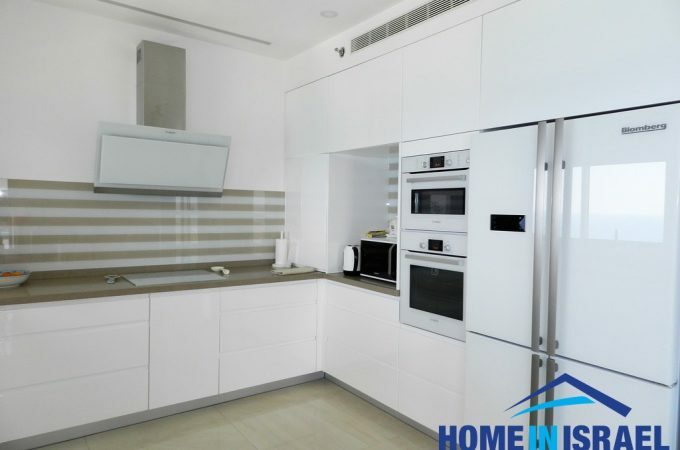 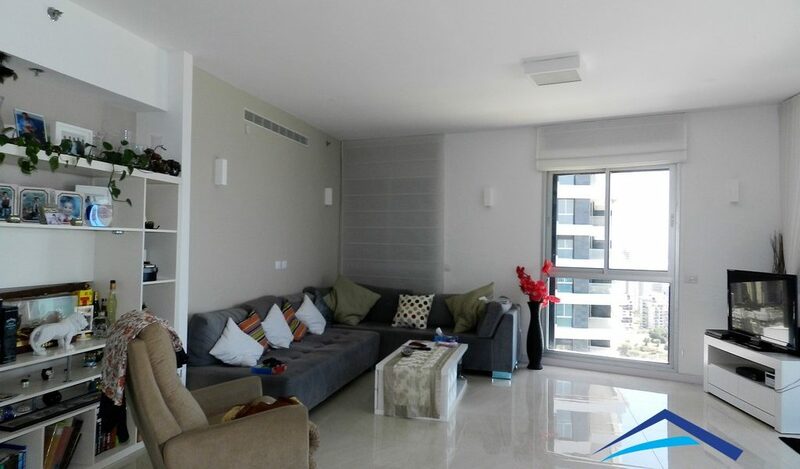 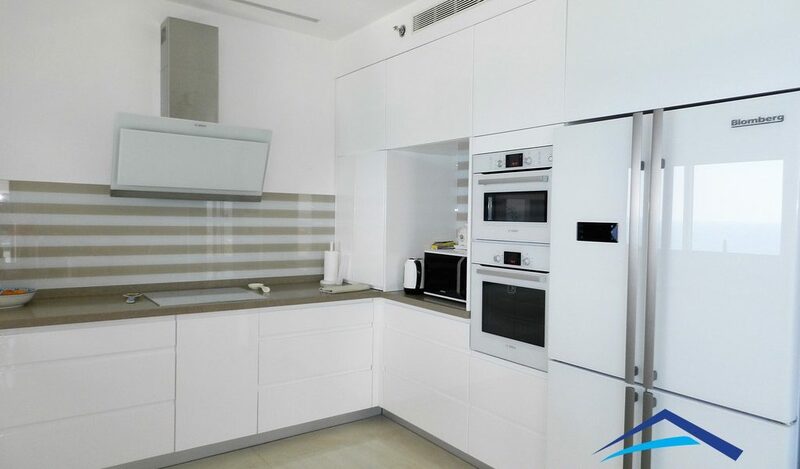 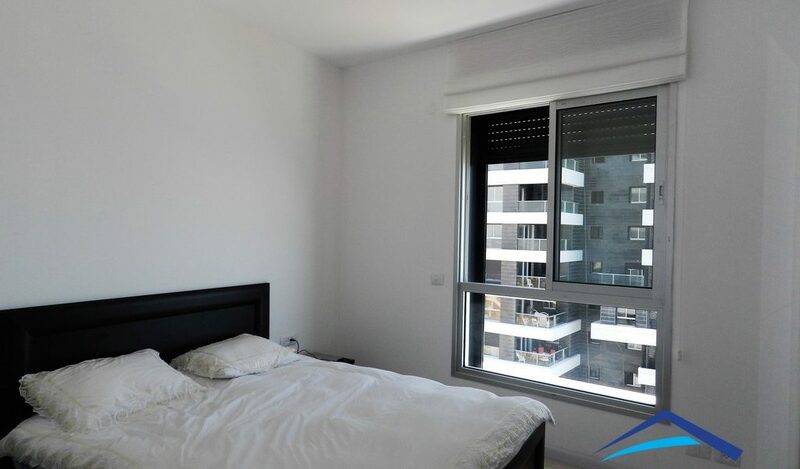 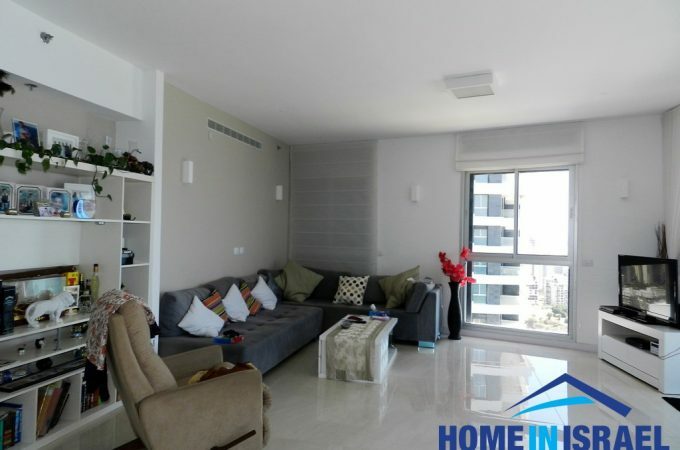 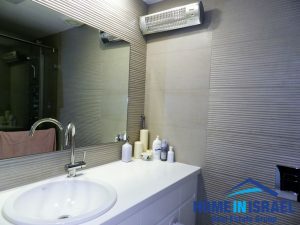 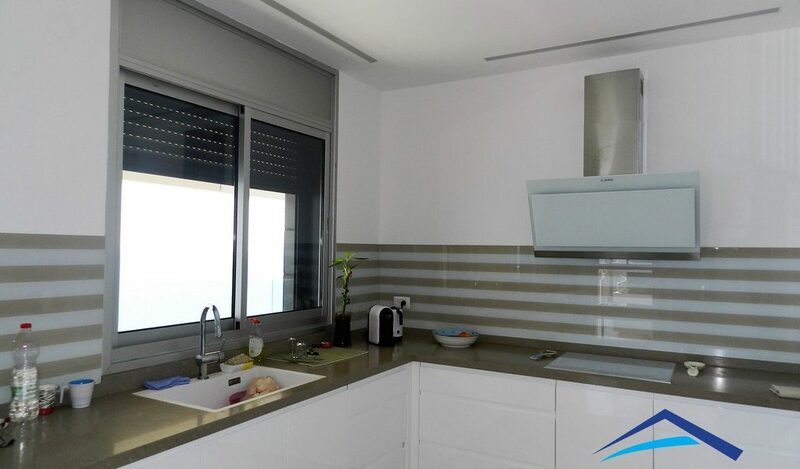 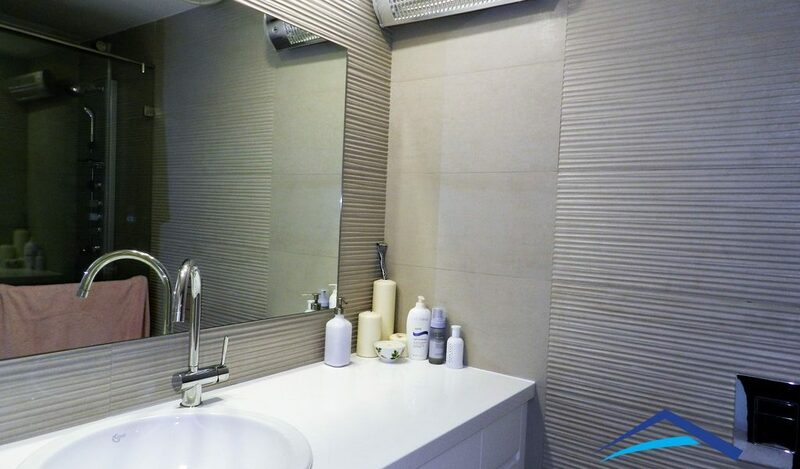 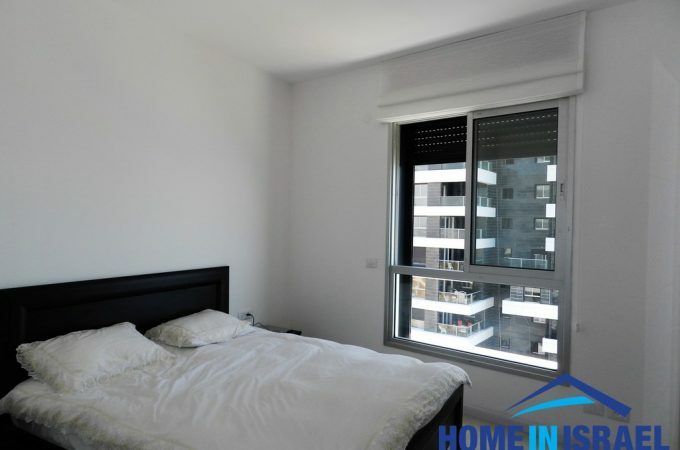 The apartment is furnished with high quality furniture including all electrical appliances. 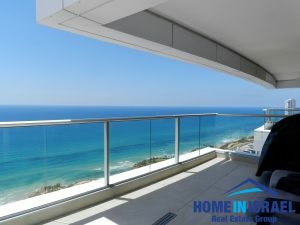 There is an amazing outdoor pool, gym and concierge. 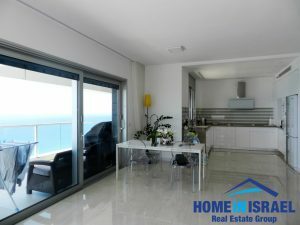 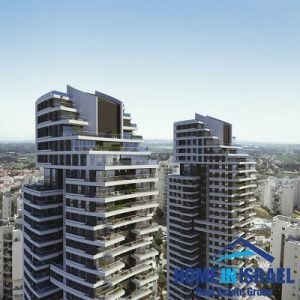 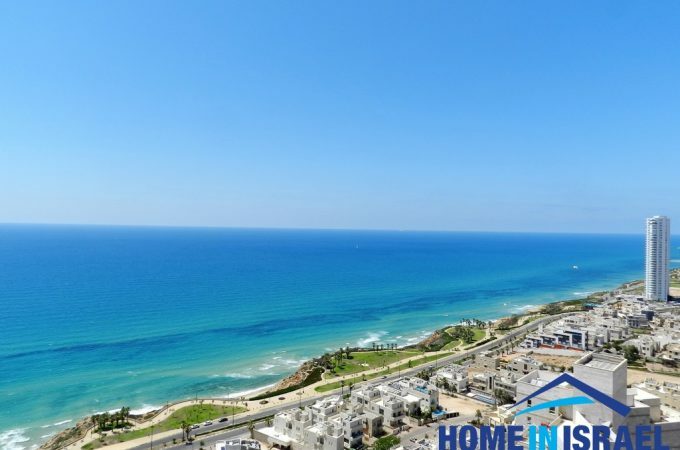 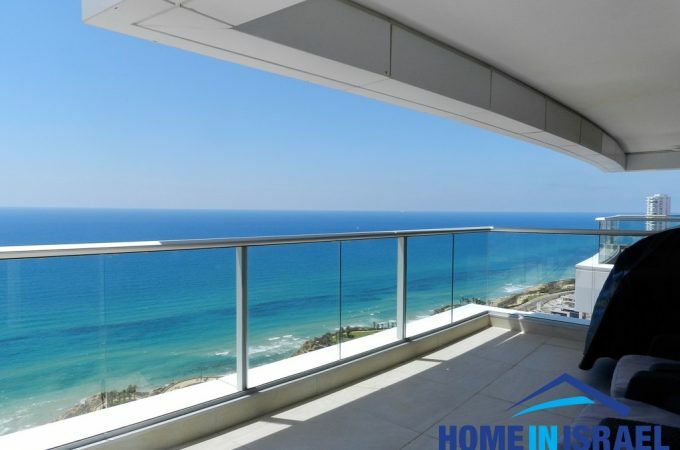 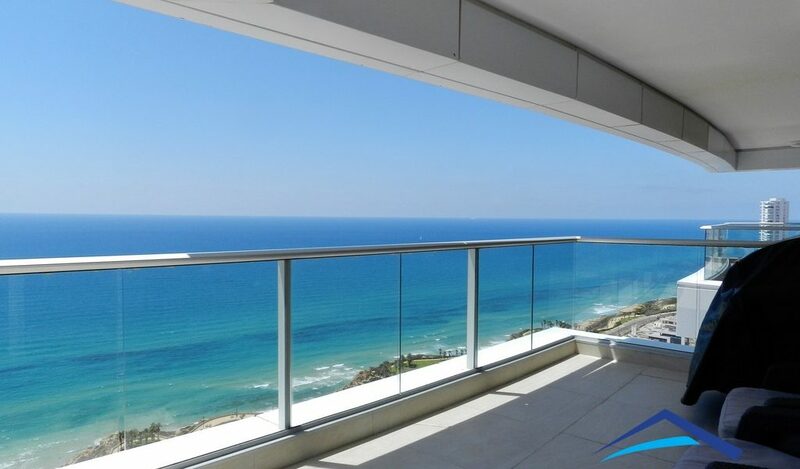 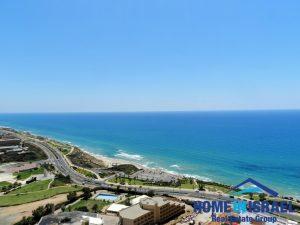 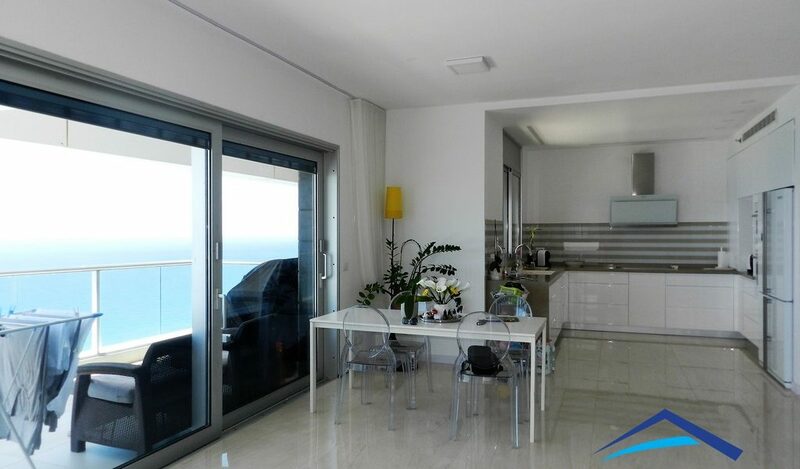 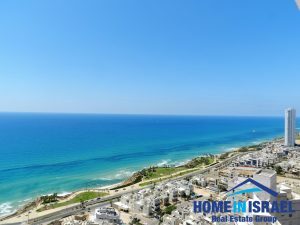 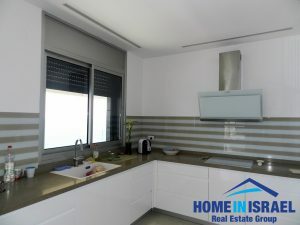 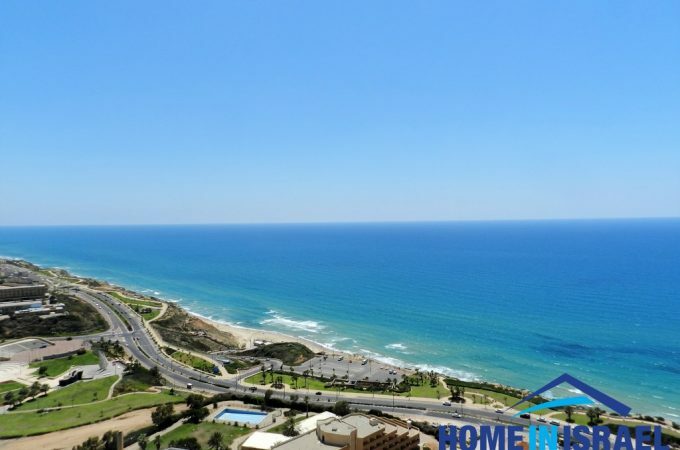 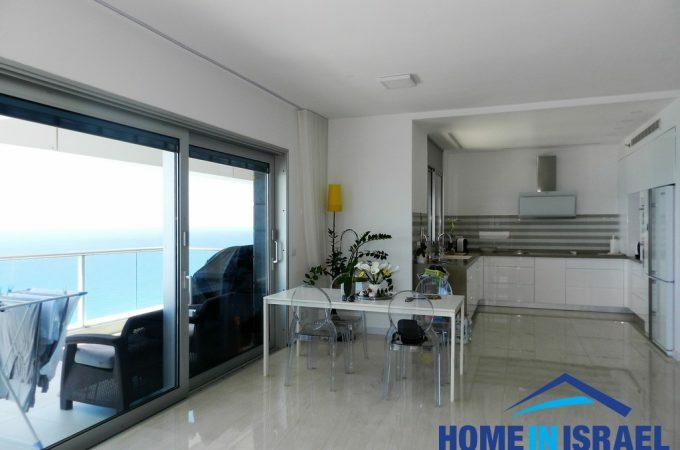 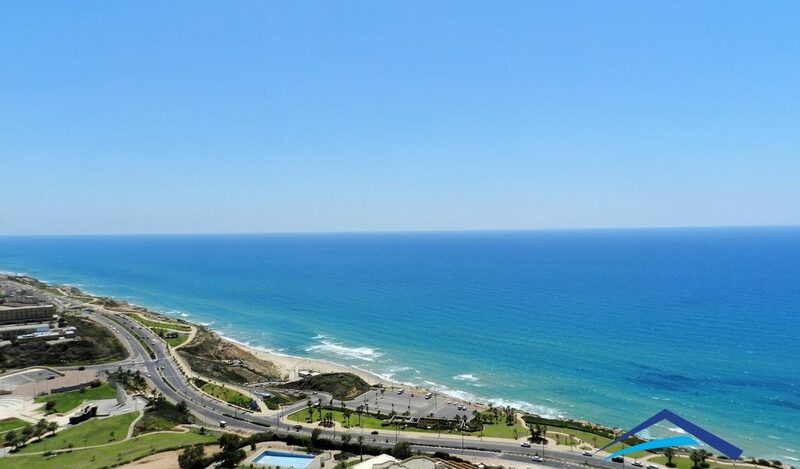 There is stunning sea view from all directions and the apartment is available immediately.